We didn’t stay very long in Budapest to see and do everything there is to, but long enough to share with you some tips on things to do and try that will hopefully be handy for when you are in Budapest. Wherever you are looking to have a coffee or a pint the Szimpla is the place you want to be. It’s such an alternative and arty pub/bar with a lot of activities going on including live music and parties, depending on what you are looking for. If you are in the area it’s definitely worth paying a visit to this motion sensor fountain. It’s quite a good fun walking in and out it without getting wet at all, it might be good if you have kids that can be easily pleased. There are many restaurants where you could have some typical Hungarian cuisine, we liked this particular one not only because the goulash we had tasted very good, but also for the very friendly and laid out atmosphere. The fact that there were many locals eating there was another good sign of not falling into one of the many tourist traps. This memorial honors the Jews killed after ordered to take off their shoes during the World War II. It is important not to be disrespectful by taking silly pictures and playing around it, instead think about the meaning of the memorial as Nat from A Cook Not Mad pointed out. If you need a break from the city and some time to relax, go to the Margaret Island which is very easy to reach because it is in the middle of the Danube in central Budapest. The island has different sports establishments, a water park and a lot of gardens and green space, ideal for chilling out. We hope these tips for Budapest come in handy. Do you have other tips to share? I’ll be taking a month-long trip to Bucharest, Brasov (Romania), Budapest, Vienna and Prague late April/May 2015. Any info. or tips you can offer are much appreciated, especially regarding vegan dining. We plan to airbandb where ever possible. I have enjoyed reading your items on vegan travel very much! Thanks Andrea for your comment. When we travelled in that part of the world it was right at the begging of our travels and we weren’t vegan yet so we didn’t pay much attention to it. Don’t worry though, we know some vegan travellers that have been to some of the cities you’ll be visiting and had no problems at all. Here you might find some good vegan tips for Prague, also for Budapest and for Vienna. This is great! We’re heading to Budapest in the fall. Can’t wait to try out some of your tips. Thanks Lance, I hope you’ll like the amazing city of Budapest. Have fun and enjoy! Great tips and pics to do a little bit of everything! Sounds like you both had a great time, and I know it’s just a hint of it! Thanks for sharing! Thanks Mary for stopping by. We both absolutely adored Budapest and I’m pretty sure we only scratched the surface, there must be so much more to do and see there. Would love to go! One of my interns from last year was from there but living in London; he gave me a great breakdown of the city but this is certainly another great post….love the addition of all the maps to help us find our ways to the same places you two saw! Wow, I’ve never thought of Budapest as a place that I wanted to go, but this article changed my mind. Looks like some cool spots! 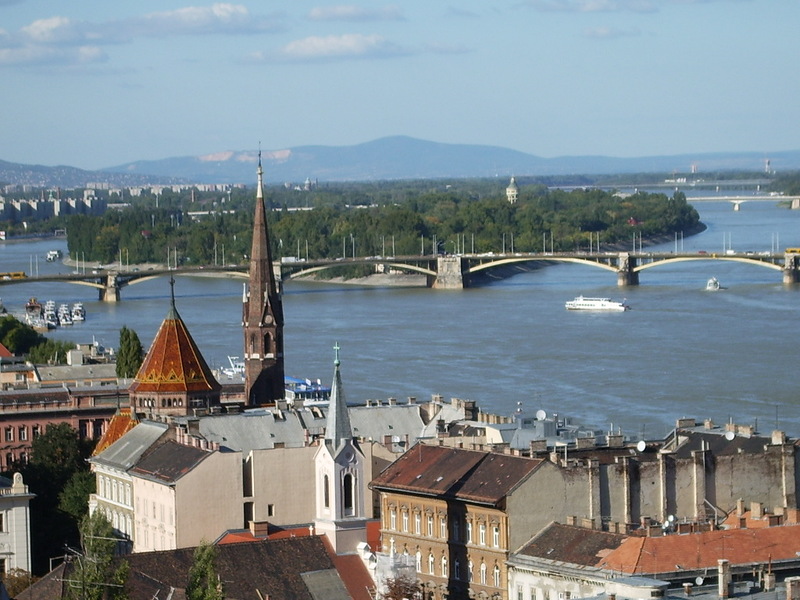 Some great ideas for us here, as we hope to hit Budapest in the spring. Good stuff, thanks! Hi Greg, sorry just saw this. Glad to see that you might find those tips useful. I’ve recently been looking for places to go during my March holidays this year, and Budapest has been one of those places! (Unfortunately, it’s a tad expensive to fly there from Madrid, but I’ll keep searching…) Anyway, I will be bookmarking this entry for that day when I DO get to visit this country. Cheers! You must find the way of going to Budapest, we loved it and we’ll defo go back one day! I’m glad you think those tips might come handy. Thanks for the mention. Hope you enjoyed your time in Budapest as much as we did. Our pleasure Nat 🙂 As you can probably tell, we loved Budapest & in actual fact just yesterday we talked about Budapest as a possible ‘end-of-the-line’ home…maybe…in five years or so. It is a long time since I went to Budapest but I remember having a great time there. Not sure if it is still there but I found a great jazz bar/restaurant called Jazz Garden. Spent a lot of nights in there. I also saw the remains of the hand of a saint (I think Stephen?) in one of the churches. It was very weird. As anyone who knows us already knows, jazz is a massive keyword for us. Just point us the right direction & we’d be there. When were you there last?